I hold a PhD in Sciences from the University of Granada. 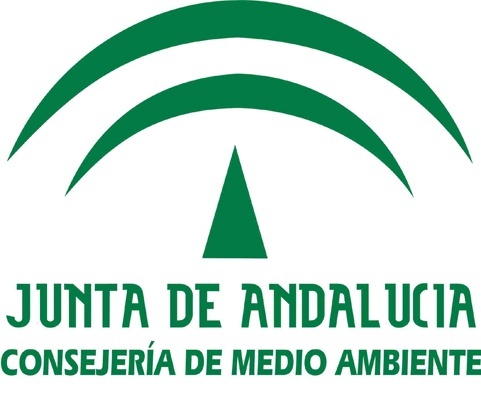 From 1998 to 2006 I worked for the Andalusian environmental information system. My expertise is in information systems, decision support systems and ecological modelling. 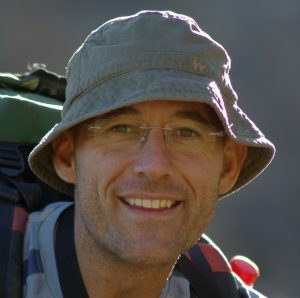 Since 2006 I work as an ecologist at the Laboratory of Ecology of Andalusian Institute for Earth System Research. I have been involved in LTER Spain since 2008 and co-leaded the creation of Sierra Nevada LTER site. Currently I am the coordinator of a H2020 project aiming to foster the cooperation among international research infrastructures: COOP+. I am also the responsible within UGR for other EU projects: EnvEurope, EU BON, ECOPOTENTIAL, eLTER and advance_eLTER. Moreover I am the coordinator of the Spanish LTER network. The Bulletin of the Ecological Society of America, 98 (2), pp. 157–164, 2017, ISSN: 2327-6096.
International Journal of Applied Earth Observation and Geoinformation, 37 , pp. 142–151, 2015. Abstract The implementation of the Natura 2000 network requires methods to assess the conservation status of habitats. This paper shows a methodological approach that combines the use of (satellite) Earth observation with ontologies to monitor Natura 2000 habitats and assess their functioning. We have created an ontological system called Savia that can describe both the ecosystem functioning and the behaviour of abiotic factors in a Natura 2000 habitat. This system is able to automatically download images from MODIS products, create indicators and compute temporal trends for them. We have developed an ontology that takes into account the different concepts and relations about indicators and temporal trends, and the spatio-temporal components of the datasets. All the information generated from datasets and MODIS images, is stored into a knowledge base according to the ontology. Users can formulate complex questions using a SPARQL end-point. This system has been tested and validated in a case study that uses Quercus pyrenaica Willd. forests as a target habitat in Sierra Nevada (Spain), a Natura 2000 site. We assess ecosystem functioning using NDVI. The selected abiotic factor is snow cover. Savia provides useful data regarding these two variables and reflects relationships between them. International Journal of Applied Earth Observation and Geoinformation, 37 , pp. 142–151, 2015, ISSN: 0303-2434. PhytoKeys, 46 , pp. 89–107, 2015. Consejería de Medio Ambiente, Junta de Andalucía, 2014, ISBN: 978-84-92807-87-1.